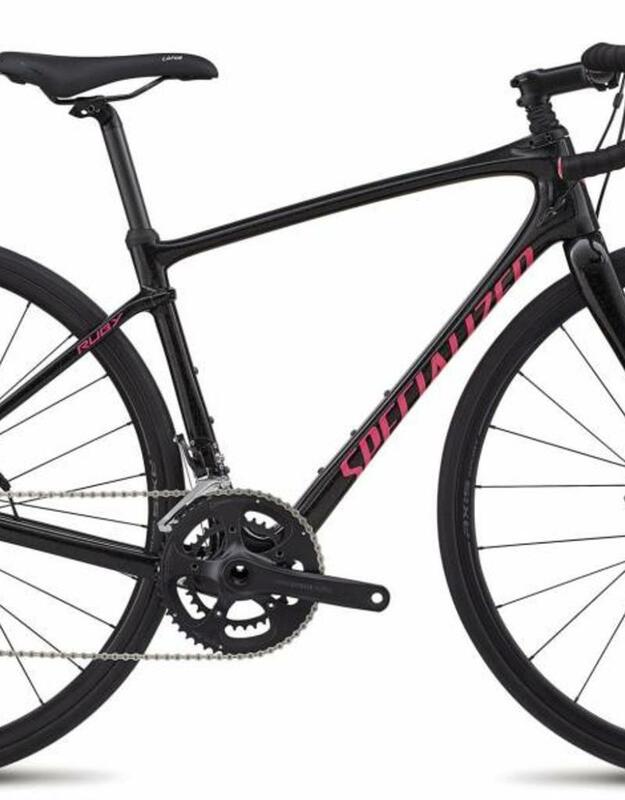 With a mix of comfort, performance, and value, the 2018 Specialized Ruby Sport Women’s Road Bike is the perfect steed for exploring roads that are, well, less than ideal. The Future Shock features up to 20mm of travel positioned above the head tube allowing for a vertical travel path. 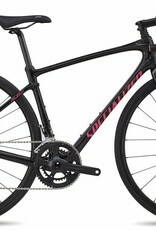 This means when the front wheel encounters rough terrain, the bike moves up towards your hands and preserves your forward momentum without slowing you down. To further smooth the ride, Specialized took a different approach to the back of the bike. With a very different set of compliance requirements, Specialized added a Drop Clamp to provide 20 degrees of rearward arc compliance. This allows the seat height to remain consistent while softening the resonant impacts from the rear wheel while riding on rough roads.